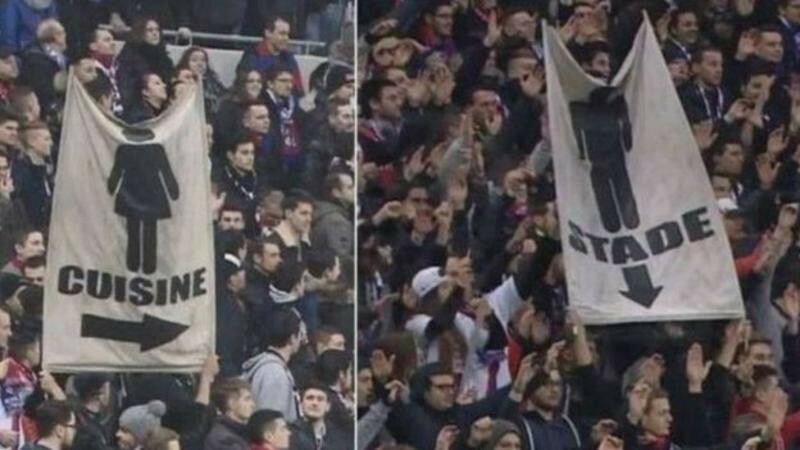 During Saturday’s Ligue 1 match between Lyon and Lille, two banners were held up by someone in the Lyon end, who may or may not have time traveled there from the 1920s. One banner suggested that men remain in the stadium and one suggested that women go to a kitchen. Lille went on to win the match 2–1 and on Tuesday, they came up with the best response to the banners by offering women free entry to their upcoming match against Lorient. 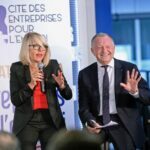 Mesdames, chez nous vous êtes les bienvenues ! ? Not only is it a clever response from a PR standpoint, but it’s also an important one. 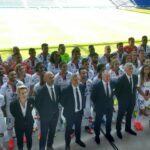 While Lyon’s efforts to punish the perpetrator demonstrate a necessary rejection of this exclusionary sentiment, Lille’s offer goes a step further by actively trying to break down social barriers—both seen and unseen—and make women feel welcome at their ground in a gesture of positive reinforcement. 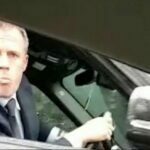 A combination of Lyon’s response and Lille’s should be seen as the ideal course of action for clubs faced with similar incidents in the future.